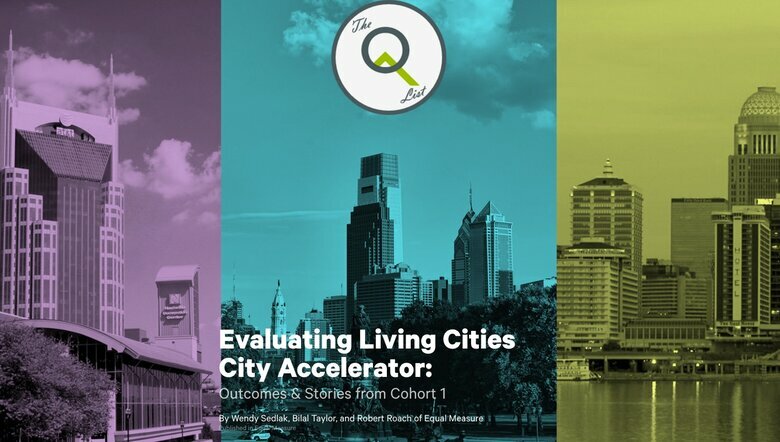 Recently, I visited two of the City Accelerator cohort communities: Louisville and Nashville. 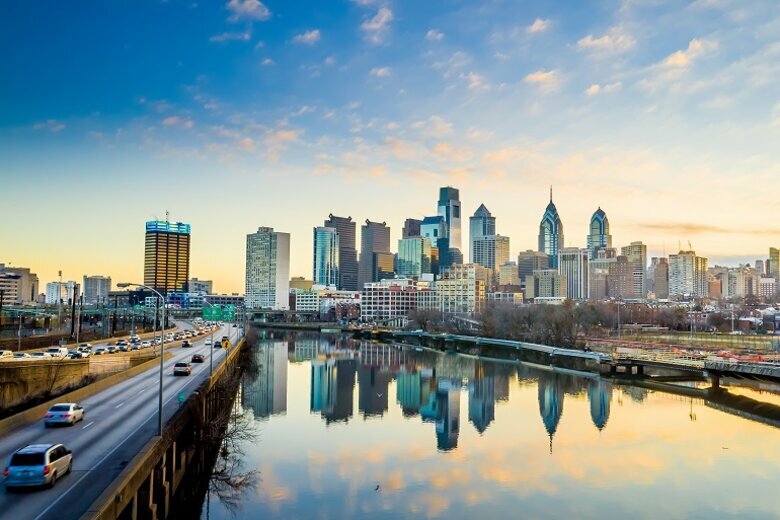 I expect to be in the third city, Philadelphia, before the end of the year. The purpose of these visits is to meet face to face with the mayors and their principal innovation staff, to experience how their innovation efforts fit within the context of the community and to see how the City Accelerator project is affecting the overall climate for innovation. In simple terms, I want to sense the air of change and creativity in each place. As a former mayor of Chattanooga, I know Mayor Karl Dean of Nashville well, and he is justifiably proud of his city's libraries. Nashville has a world-class, state-of-the-art downtown library that was planned, financed and built by Dean's immediate predecessors in the mayor's office. Expanding on that significant foundation, Dean moved aggressively to update and improve the library system by focusing on the branches and school libraries in other parts of the Nashville metro area. Nashville has grasped this as an opportunity instead of a discouraging trend. In a presentation to the Texas Library Association Annual Conference in April 2014, Lee Rainie of the Pew Research Center recommended that libraries coordinate more closely with local schools in providing resources to children. But Nashville is far ahead of the curve. Five years earlier, in 2009, Mayor Dean had asked the Nashville public library to take the lead in improving student access to learning materials. The result is "Limitless Libraries," a Web link of library resources that serves all 128 public schools in the Nashville system. An article in the Oct. 21, 2014, edition of The Tennessean, “Southeast Nashville Opens Cutting-Edge Library Recreation Center,” describes the latest advancement in Mayor Dean's dream. The new center, called "Commons at the Crossings," incorporates high technology features in a much-expanded 25,000-square-foot library that is combined with a complete community recreation complex. Among the digital attractions are a "maker studio" that includes a 3D printer, a self-checkout service for laptops and iPads to be used inside the library, and an interactive digital projection on the floor near the entrance, with an arrow that guides library users to the book they want. Who says libraries can't be fun? Louisville's point of pride is something quite different. It's not about books, but bridges. 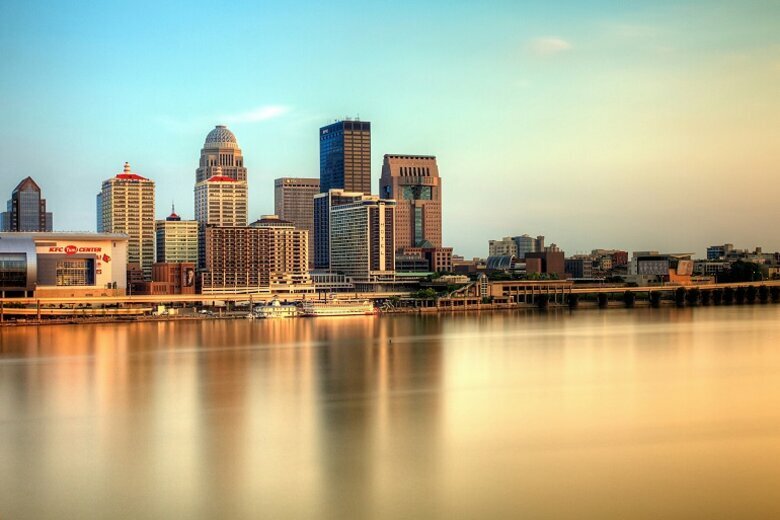 Most people who follow cities know about Louisville’s world-class riverfront. It regularly appears in “Top Ten” lists of best places coveted by chambers of commerce everywhere, and has been a "must see" feature for decades. The city has continued to develop, improve and enhance the riverfront over the years. As I visited with Mayor Greg Fisher and his innovations team, he told me that I must not leave Louisville without seeing the city’s new bridge. Technically it’s not a new bridge, but an old railroad bridge newly repurposed as a mile-long walking bridge over the Ohio River. The Big Four Bridge was built in 1895 and served as a rail link between Kentucky and Indiana until 1969. After sitting idle for almost 50 years, the bridge became known locally as "The Bridge to Nowhere." However, following a $30 million-plus renovation, the bridge was fully opened to pedestrian and bicycle traffic between Louisville and Jeffersonville, Ind. In my quick tour of Louisville's bridge, I cannot help but brag a little about my own city, Chattanooga, Tenn. In the 1980s we salvaged an old, long-closed vehicular bridge and repurposed it for pedestrian use across the Tennessee River, sparking a renaissance on both sides of our downtown riverfront. Nashville leaders later followed Chattanooga's lead (they might deny it, but it’s true) and repurposed one of their own bridges to link their downtown with the new professional football stadium across the Cumberland River. However, looking at the massive structure of Louisville's Big Four Bridge and handsome ramps anchoring it at either end, I must confess that I was suddenly gripped with a serious case of bridge envy. Mayor Fischer can be justifiably proud of this addition to the dazzling array of parks, art and public spaces that comprise the Louisville riverfront. 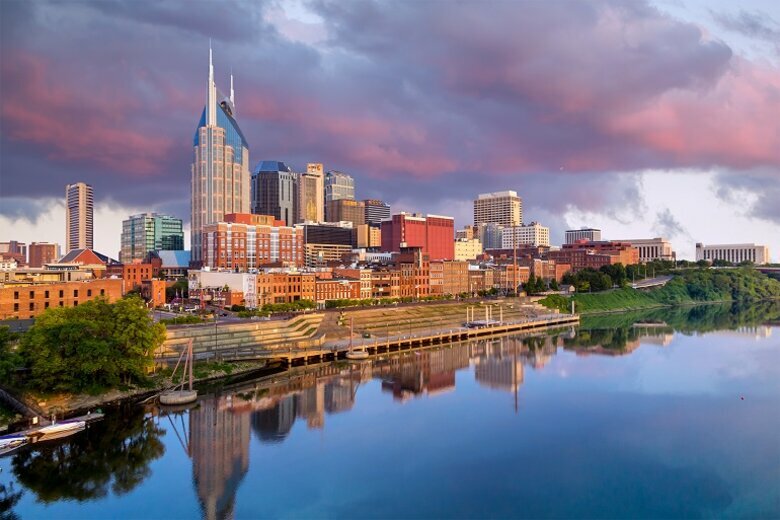 Books and bridges … Both Nashville and Louisville have made a commitment to use innovation and imagination for improvements in public services -- especially as related to dealing with poverty, homelessness and hunger. Likewise, both communities have demonstrated that creative reuse of institutions and infrastructure that served us well in the past can provide an even better link to the future. 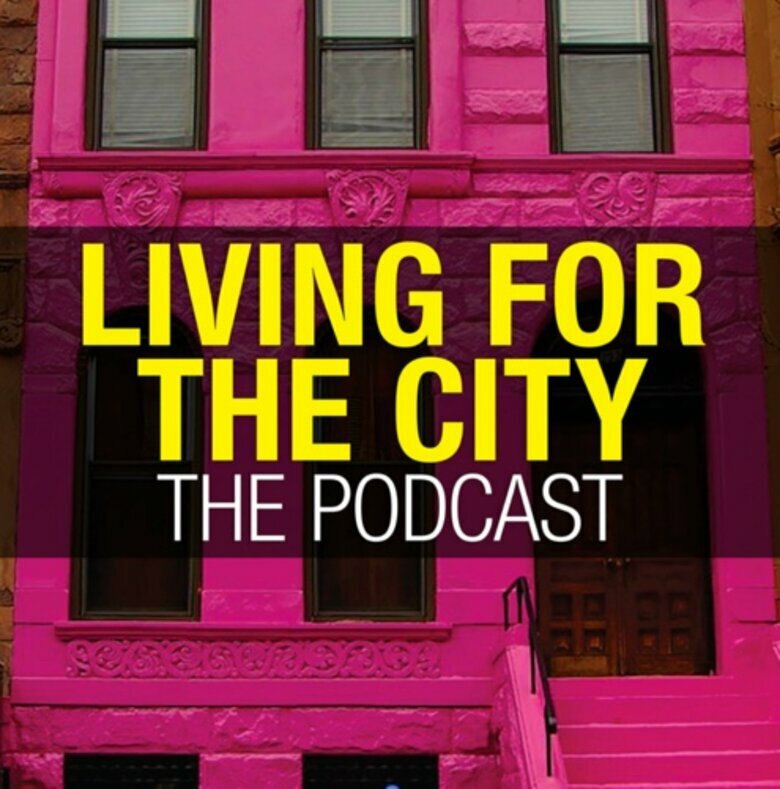 These are lively and livable communities with an obvious spirit of enterprise.